Here is some information on the similarities and differences of various raptors. 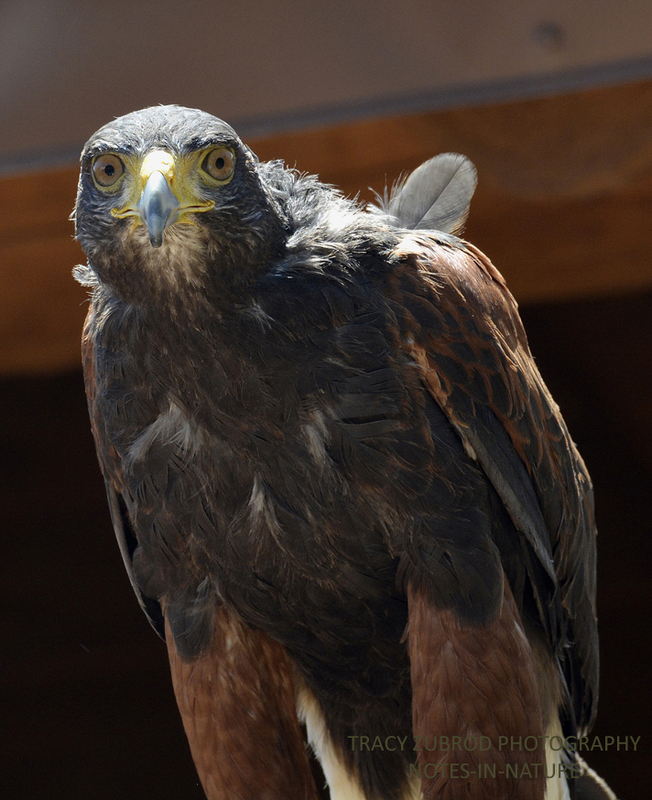 North American raptors are also known as birds of prey . They are predators with sharp and powerful talons for holding food and hooked bills for tearing flesh. They have very keen eyesight, which allows them to see prey while in flight. Diets vary, but they all hunt and/or feed on other animals, fish, reptiles or insects. Almost all males are smaller than females. Eagles. 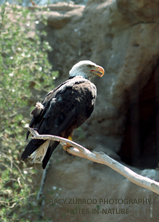 Eagles are massive built birds with a thick head and beak. They are larger than most other raptors except for some vultures. They are ranked at the top of the avian food chain because of their size and power. Hawks. Hawks generally have sturdy bodies with broad wings. They are larger winged with shorter-tails and soar more extensively in open areas. They hunt by making sudden dash from a perch to pounce on their prey. These birds kill with their feet. The Northern Harrier is an unusual hawk that has a disk shaped owl looking face. This shape allows them to hear mice and voles beneath the vegetation in open fields. Falcons. 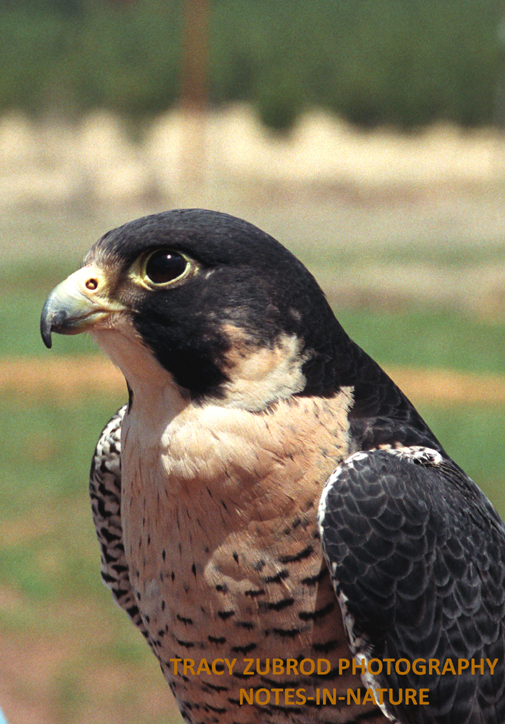 Falcons have thin, tapered wings, which allows them to fly at high speed and to change direction rapidly. Falcons have exceptional vision. All these birds kill with their beaks, using a “tooth” on the side of their beaks. Caracara’s are falcons. Peregrine falcons are the fastest moving creatures, having a recorded diving speed of 200 miles per hour. Osprey. 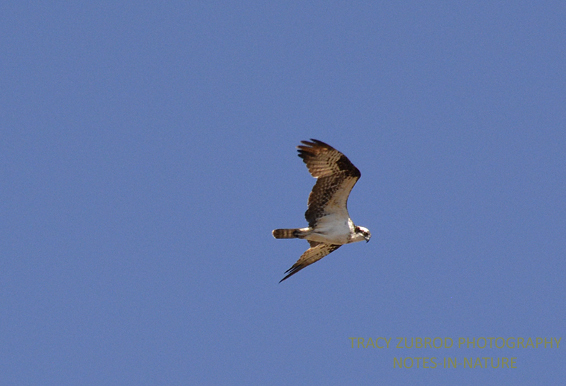 The osprey is unusual in that it is a single living species. Ospreys are the only raptors that hover over water and then plunge in feet first for fish. Vultures. 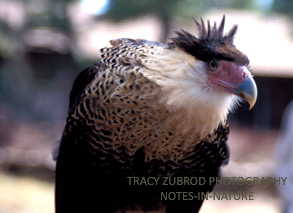 Vultures are birds seen scavenging on the carcasses of dead animals. 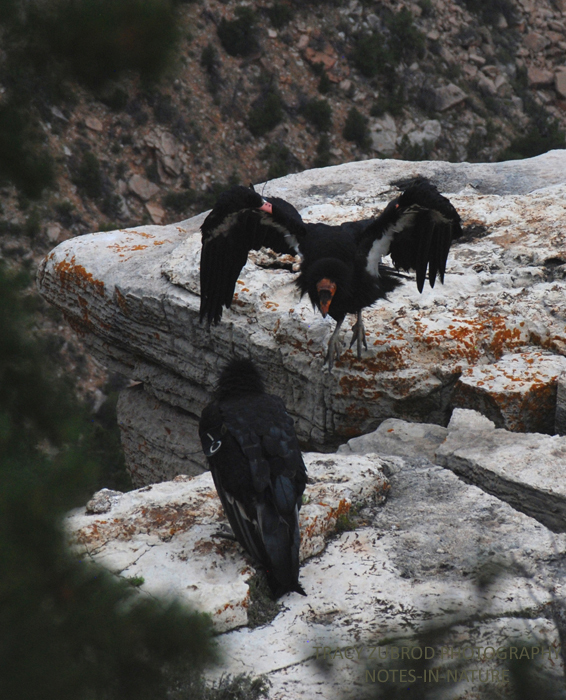 Vultures rarely attack healthy animals, but may kill the wounded or sick. When a carcass has too thick a hide for its beak to open, it waits for a larger scavenger to eat first. Vultures have corrosive stomach acid which allows them to safely digest putrid carcasses infected with botulism, hog cholera, or anthrax bacteria, which would be lethal to other scavengers. Gorgeous picture! I recently met my first golden eagle up close; he was perched on a cottonwood snag, quite near to the ground. When he took off all I could see was the giant wing span and his beautiful brown feathers – all raptors are amazing – At the Abiquiu eagle watch January 1 I saw 14 bald eagles! We have plenty of the latter in Maine. Every year they harass the loon parents on a nearby pond. Thank you. That is exciting about the eagles!